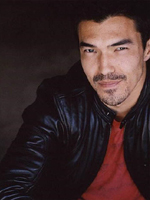 Ian Anthony Dale was born on the 3rd of July 1978 in St. Paul, Minnesota. He is half Japanese and half French-English. Ian takes great care in choosing his roles - "Coming to Hollywood, I vowed never to do anything stereotypical, like the funny Asian store clerk or the kung fu ninja dude." Ian had a recurring role as "Avatar Gamma" on the WB's Charmed. 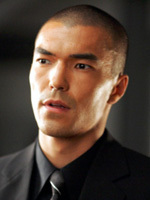 He also played "Fukudu" in the film Mr. 3000. 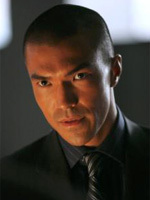 Ian played "Detective Choi" in ABC's shortlived drama series Day Break. 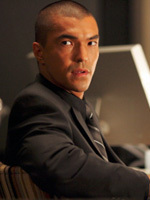 He has guest-starred on many TV shows and recently could be seen on The Fox Network's Bones and 24. Ian will be appearing in the upcoming Jack Nicholson and Morgan Freeman film The Bucket List.